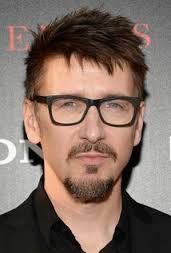 Writer-director Scott Derrickson made his debut on Hellraiser V: Inferno, which went straight to video. He finally broke through in 2005 with The Exorcism of Emily Rose. Derrickson then directed the sci-fi The Day the Earth Stood Still before returning to horror with Sinister.